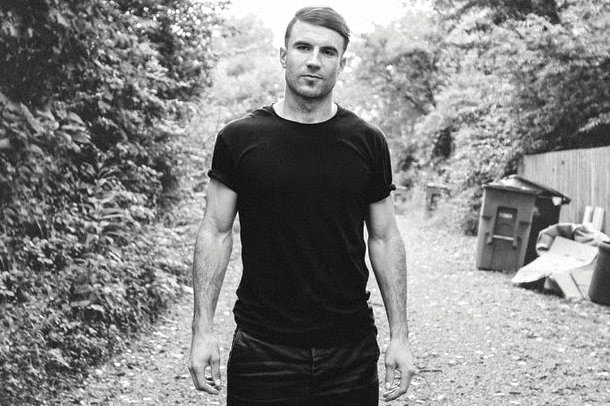 He held the #1 "building" chart slot last week with Montevallo but this week Sam Hunt lands at #1 with the buzzworthy album's sales. The album has sold over a quarter of a million records. It has now scanned 257k to date. At #2 is the Platinum-certified Man Against Machine from Garth Brooks. The album has scanned nearly 561k to date while Jason Aldean's Platinum Old Boots New Dirt now sits at #3 with sales having scanned over 797k to date. Carrie Underwood's Greatest Hits: Decade #1 has scanned nearly 244k to date. Rounding out the Top 5 is Florida Georgia Line's Anything Goes the album has scanned over 533k to date. Luke Bryan's Crash My Party sits at #6 on the Country Album Chart Report For January 21, 2015 with 2.253 million scanned. At #7 is the debut of RaeLynn on one of these lists as the rising singer signed to The Valory Music Co. sold 5,500 copies of her debut EP Me. Chase Rice benefitted from an iTunes sale ($5.99 for the entire deluxe edition) for Ignite The Night. The Album has now scanned 156,500 copies to date. At #9 is Cody Canada & The Departed's HippieLovePunk collection. The Album scanned 4,700 copies to debut in the Top 10. At #10 is Eric Church's The Outsiders. The album has now scanned nearly 830k to date. Blake Shelton leads The Next 5 with Bringing Back The Sunshine. Zac Brown Band's Greatest Hits...So Far benefitted from their new single debuting on the digital single sales chart whilst George Strait's The Cowboy Rides Away: Live From AT&T Stadium has now scanned nearly 293k to date. Miranda Lambert's Platinum has scanned 613 to be the #14 best-seller while Lady Antebellum's 747 has scanned nearly 233k to date. In other news, Sturgill Simpson -- newly signed to Atlantic Records -- has sold nearly 90k copies of Metamodern Sounds In Country Music while Little Big Town's Pain Killer has scanned nearly 128k. Other updates you can view on the attached chart tell you about albums from Cole Swindell, Lee Brice, Brett Eldredge, Thomas Rhett, Frankie Ballard, Chris Young, Parmalee, Old Dominion, Jake Owen and Eric Paslay. Finally, Wade Bowen has now sold 13,800 copies of his latest album, the self-titled Wade Bowen release.